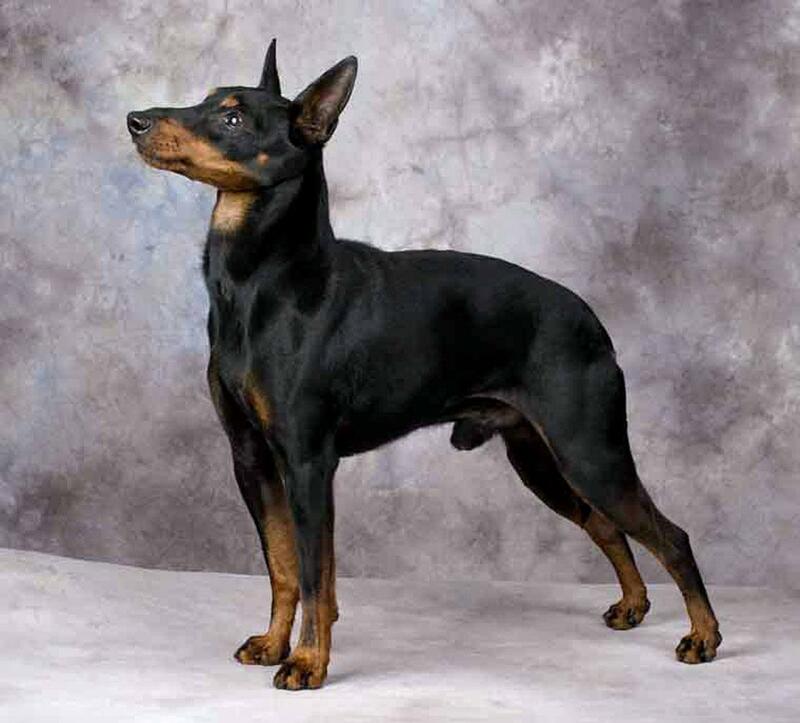 Australian pinscher is rare to get these days and most of the dogs that are available these days are hybrid versions. One need to be very careful while selecting the Australian Pinscher Puppy and it is better to do some research about this breed before buying it. Most of the puppies that are being sold in the name of Australian Pinscher are not real Australian Pinchers and breeders are getting cheated by the buyers. History – Australian Pinscher was recognized as a breed in 1928 for the first time and is considered as a hybrid version between German Pinscher and Australian country side dogs. This is a proof less argument and nobody knows how actually these dogs are developed. These dogs became almost extinct after the Second World War and as per records in 1970 only one Australian Pinscher dog is available. Somehow these dogs revived and are considered as best pet dogs now. Health – Australian Pinscher is relatively healthy when compared to other breeds and the health risks associated with it are very less. Hereditary problems related to the heart are most commonly reported problems in Australian Pinscher. Personality – This is very stubborn and require strict and efficient leader to make work done. Once it gets adapted, it will follow anyone’s command. 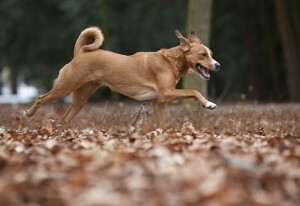 Activity Requirements – This dog requires lot of activity to keep it healthy. Usually Australian pinscher breeders ride bikes beside these dogs as they are unable to cope up with the speed of this dog. A minimum of fifteen minutes running or half an hour jogging or forty five minutes of brisk walking can meet the exercise requirements of this dog. 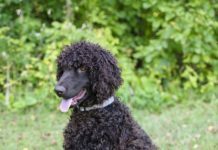 Trainability – These dogs are easy to train and obey breeder’s commands happily. 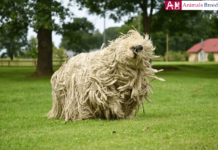 With proper training you can use this dog in dog agility and fly ball competitions. Behavioral Traits – This dog gets irritated if it kept inside all the time. Even if you are staying in apartment also, it is better to keep this dog outside. 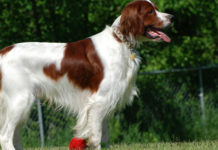 Appearance – This breed is known for its handsome look with long, broad and deep chest. The belly looks tucked up whereas the croup is long and board. The back of this dog is short, strong and straight. 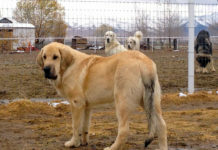 Size and Weight – As usual, male dogs are heavy when compared to female dogs and the numbers are as follows. 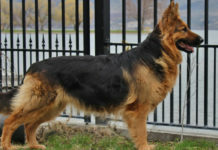 The height and weight of female dogs are 17–19 inches (42–48 cm) and 12–18 kgs respectively and these two parameters in case of male dogs are 17–20 inches (44–50 cm) and 12–18 kgs respectively. 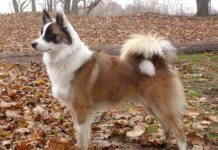 Coat & Color – Though it is shorthaired, it has double coats. 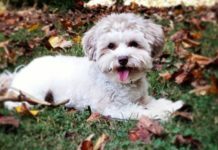 The inner fur is thick and short whereas the outer fur is short and not that much dense as the inner fur. 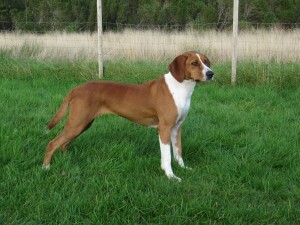 Usually white markings present on lower parts of the body (neck, tip of tail, feet etc.) 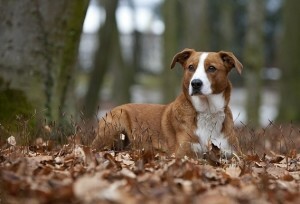 and they adds extra beauty whatever the color of the dog may be. Don’t worry if your Australian Pinscher doesn’t have any marks as it happens in rare cases. 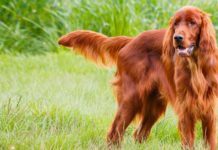 Grooming – An occasional bathing and brushing can keep your dog clean. You can’t make different looks for this dog as the hair is very less. Body Type – The body type of this breed is offset rectangular i.e. it is slightly longer than its height. They are very lean even after eating so much food. It is Very playful and creates lively environment around it. It is not a potato couch and very active while playing. 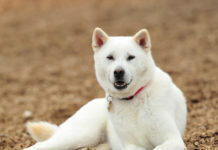 If you have other dog breeds also, this dog won’t suit your needs as it constantly fights with other pets. It suits big estates and apartments equally well. An ideal place for its living is a big farm. It can be a great companion either in the rural areas or in the urban areas. It can play with you whenever you want. 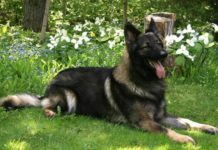 If you are not confident and firm in handling this dog, it will take this as an advantage and acts as per his likings. It really takes the guard duty very seriously and perfectly justifies role you assigned for it. Australian Pinscher barks heavily and it is the worst weak points of this dog. This is the reason why this dog is not usually recommended for urban areas. No special care is needed for this dog and cleaning it once in a week can get rid of several infections. You can even comb the hairs with little effort and it won’t take much time as it has shorter hair. 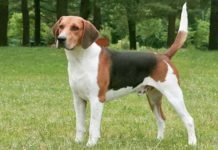 It is a medium sized dog and requires quality food to maintain correct immunity levels and growth. The dog usually eats less when compared to other dogs of same size and because of that reason only it looks so much lean. 2.25 cups of quality food is more than enough for it per day and divide that quantity into two to three servings based on your convenience. 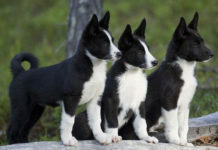 As per the records, it is hard to get Australian Pinscher these days and most of the Australian Pinschers available these days are the hybrid versions only. 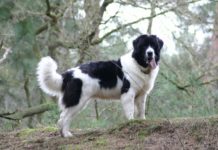 If you are confident and need a lively companion for your big estate, then this dog is perfect for you. 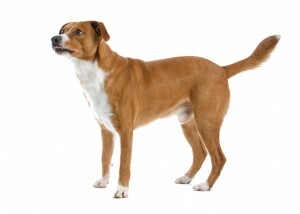 The full name of this dog breed is Australian Shorthaired Pinscher. 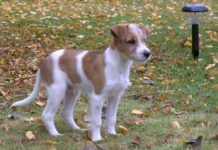 It is popularly known as Österreichischer, Kurzhaarpinscher and Austrian Shorthaired Pinscher. 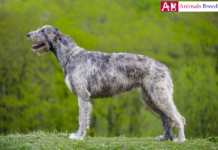 As the name itself suggests, the native place of this breed is Australia. It is neither small nor heavy, but medium in size type. As per the UKC standards, this dog belongs to terrier bog breeds. The normal life span of this dog is 12 to 14 years. They are friendly, playful, devoted and assertive. 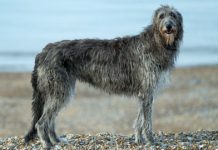 The average height of this breed is 19 inch (in case of males). Female dogs usually grow less than 18 inch. 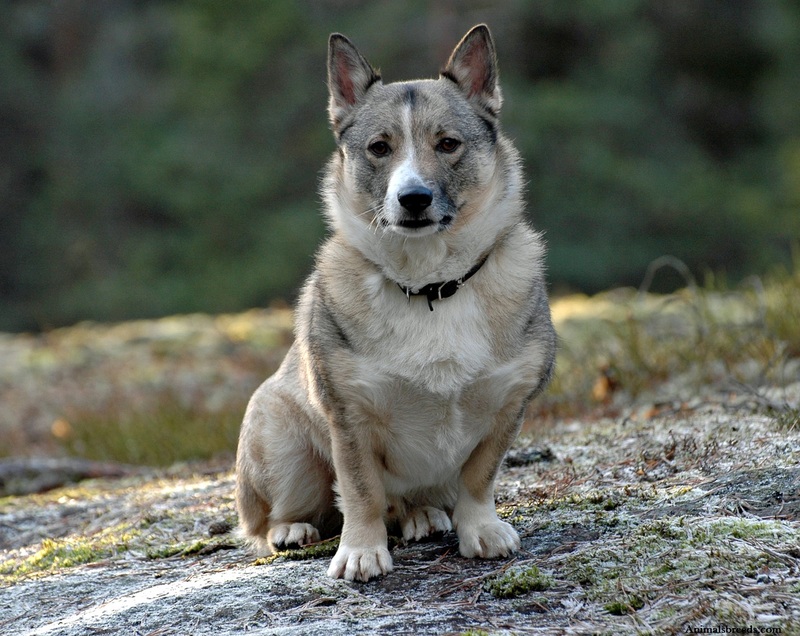 The average weight of this breed is 16 kgs (male or female). Most commonly available colors are black & tan, brownish-yellow, russet and stag red. One can get this puppy for a price of 450USD (±150 USD).